Education as a sector is largely over-looked in Pakistan and requires immediate attention. We feel that the limitlessness that technology has to offer can have a positive impact on the overall structure of the industry. Plan9 has been taking a strong stance to increase the induction of technology in the education sector and in collaboration with Ilm Ideas 2 launched the campaign Tech-Knowledge, to build a sustainable network of education based technology startups that would positively contribute to the educational infrastructure as well as looking out for startups that promote innovation and out of the box thinking regarding problems related to the education sector of our country. 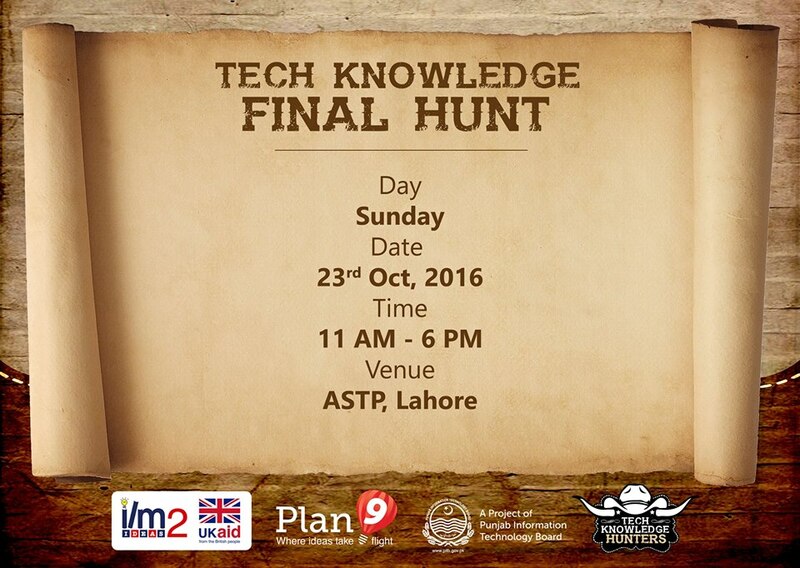 On the 22nd and 23rd of October, the Tech-Knowledge campaign came to an end with a 2-day event – The Final Hunt which resulted in the induction of 2 EdTech startups into the programme. 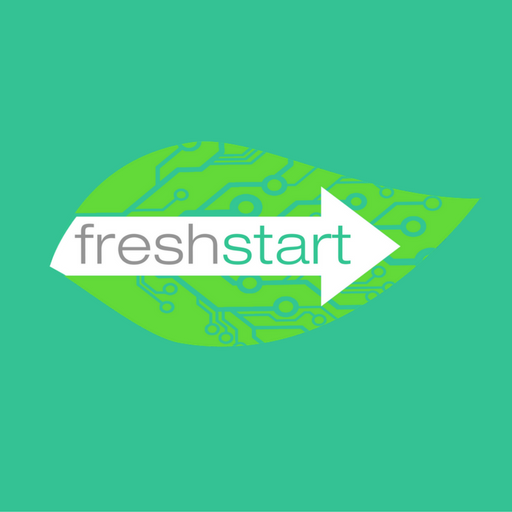 The Final Hunt followed the format of an amalgamation of the The Startup Weekend and the Launchpad. More than 40 startups joined us on Day 1 of The Final Hunt and were asked to identify the broad problem area that their tech solution was catering to. 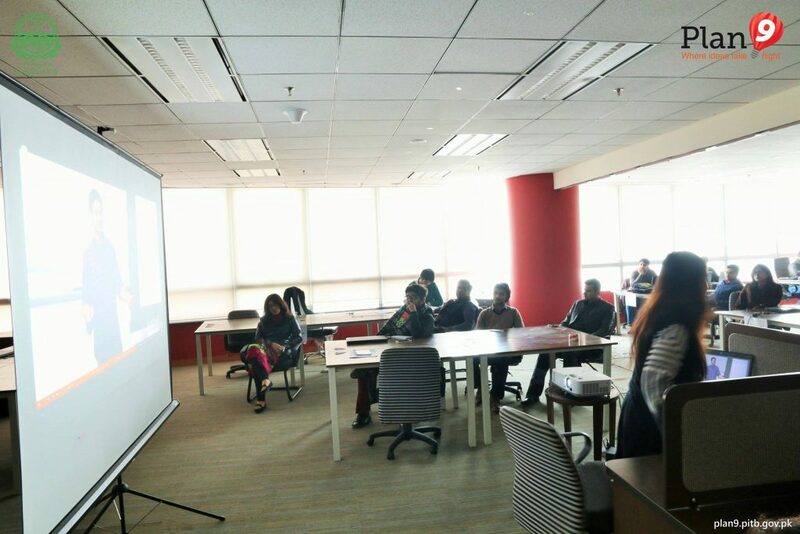 The startups were given training sessions on how to present an elevator pitch followed by pitches by the presently incubated startups Gallaa, Hapin and CampusFeed to name a few. 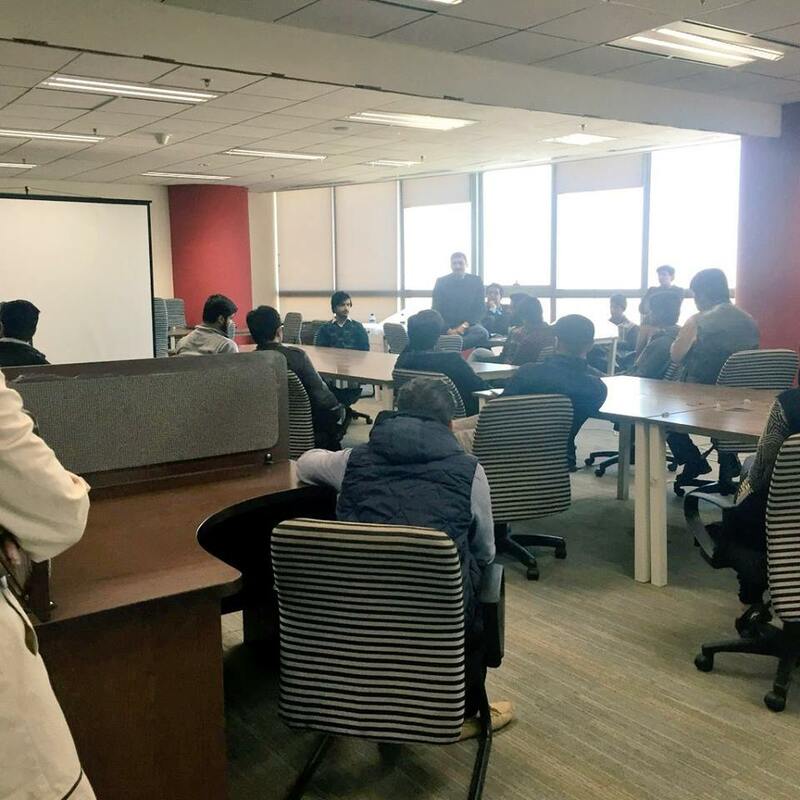 Aamir Rashid, the founder of Plan9’s alumni EdTech startup Uninama pitched to the participating startups about what works and what doesn’t when giving a presentation. Javed Malik, Education Advisor, Saiqa Anwar, Program Manager and Mehvish Adil, Program Manager from DFID – UK Department for International Development and Helen Kamal, Team Lead and Sarra Latif, Program Coordinator from Ilm Ideas 2 joined us and participated in the mentoring of the startups and helped them in improving their pitches and how to go about with their projects. The full of zeal and highly motivated participants received mentoring late into the night to help them prepare for the next day. Day 2 kicked off by an introductory session by Zainab Tariq, Assistant Programme Manager, Plan9, briefing the startups about the agenda for the day. The introductory session was followed by a significant panel talk. The panel included Helen Kamal – Team lead, Ilm Ideas, Zaeem Yaqoob Khan – Director Student Affairs & External Relations BNU and Mahvesh Mahmud – Senior Teaching Fellow Lahore School of Economics. The topic for discussion under the panel was ‘Tech Entrepreneurship Shaping Education’ and a wide range of important points were touched upon including the concept of flipped classrooms, the under-rated and behind the scene work being done in education and its impact, as well as non formal ways of educating that can be integrated within the system by the use of technology. The challenge event that followed was divided into 2 rounds. Round 1 included gamified elevator pitches by the participants. The top 10 startups moved on to Round 2 and had to give a 5 minute presentation followed by a 3 minute Q&A session. The judging panel included the likes of Mr. Jazib Zahir COO Tintash, Mr. Nabeel Nawaz COO at Mindstorm Studios, Ms. Sarra Latif, Program Coordinator, Ilm Ideas 2, Mr. Zaeem Yaqoob Khan, Manager External Relations, BNU, Ms. Mahvesh Mahmud, Senior Teaching Fellow at LSE, Dr. Sumaira Rehman, Pro Rector, Superior University, Mr. Faizan Khalid, Adjunct Faculty at LSE and Mr. Mohsin Banday, Head ORIC AJ&K University. The day concluded with the announcement of the 2 winners – Ed Vertechs and AXIS. We welcome them on board and wish the best to the EdTech participants on the entrepreneurial ventures that they have undertaken.